The Dragon Mounts Mod is one of the best mods around at the moment. Why I hear you ask? Because it lets you hatch, tame, and ride a winged dragon beast! Now if that isn’t cool, I don’t know what is! This mod has some of the best models and textures around and you won’t be dissapointed if you download this amazing mod. I only hope, as this mod is a work in progress, that compatibility is added for SMP. Imagine flying around on a dragon in servers! 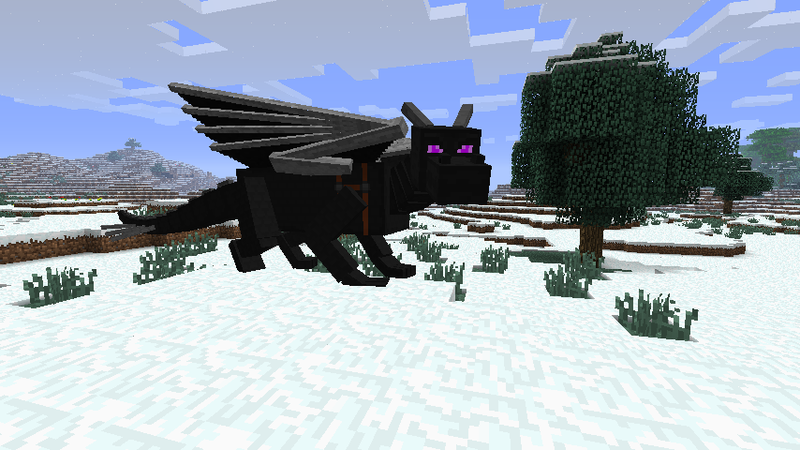 There is no real way to use the Dragon Mounts Mod you first of all need to download it with Minecraft Forge and then you can load up your latest save game. When loading all of the mods features should be automatically enabled. 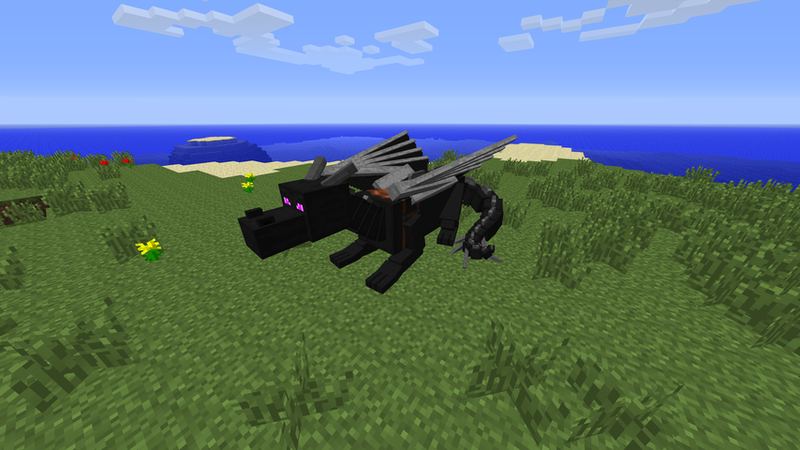 Next, download the Dragon Mounts Mod and drag and drop it into the .minecraft/mods folder of your Minecraft directory. 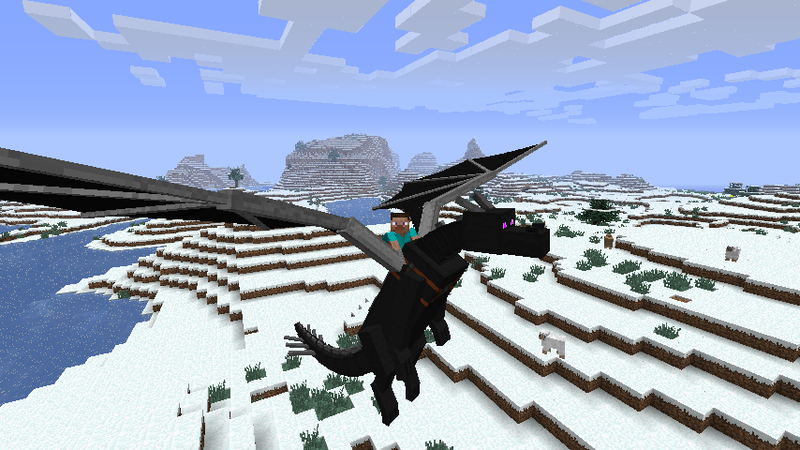 There most recent update for the Dragon Mounts Mod added compatibility to Minecraft 1.7.4.